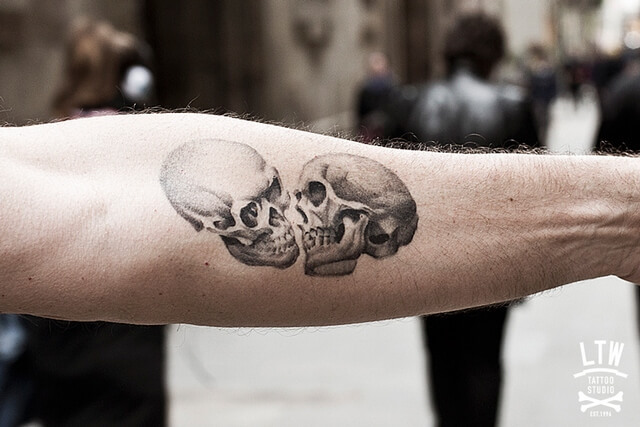 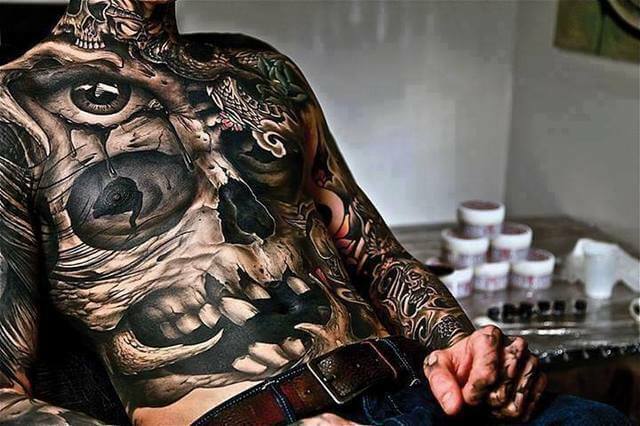 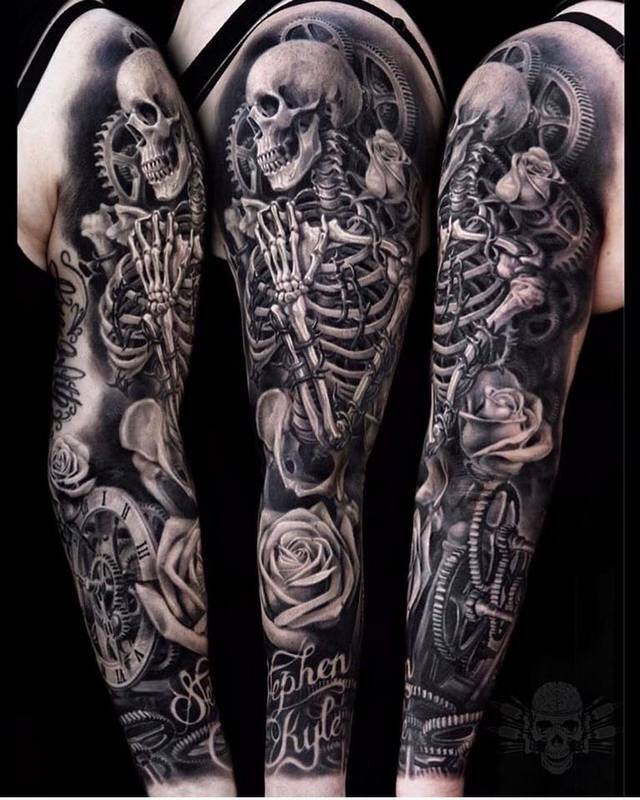 Black and grey tattoos are one of the most common tattoo styles out there. 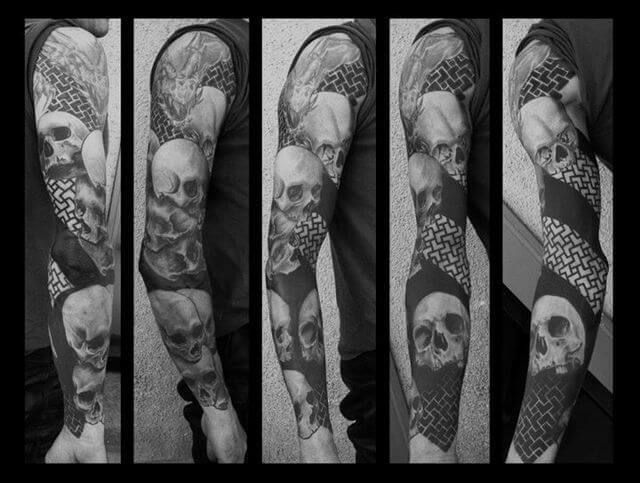 They’re beautiful and popular as well as the colored ones. 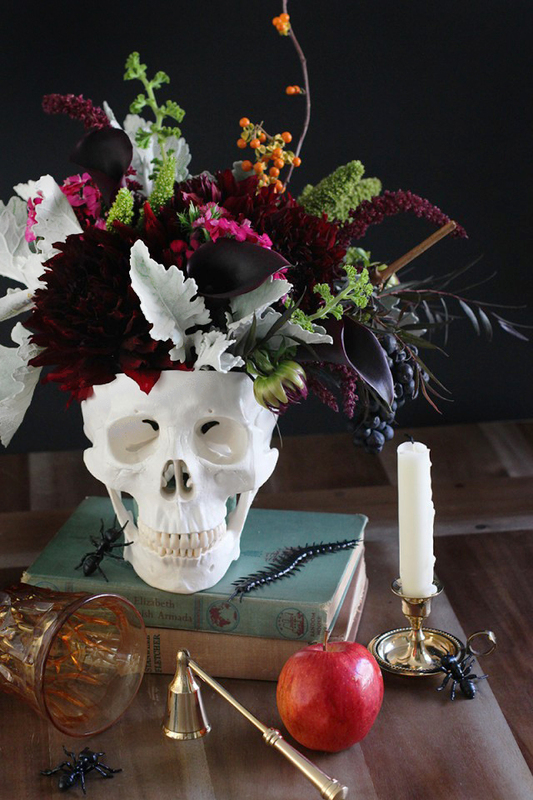 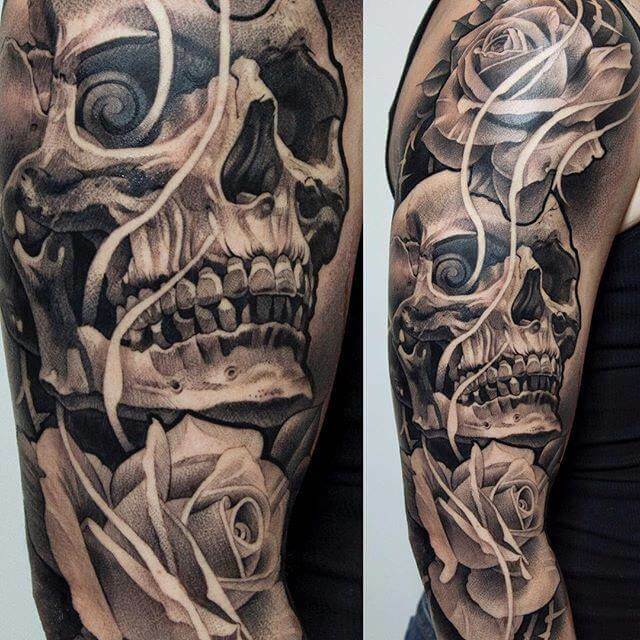 There’s a certain eloquence and simplicity that is only found in black and grey. 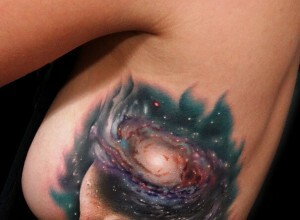 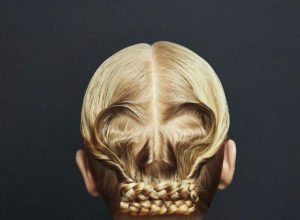 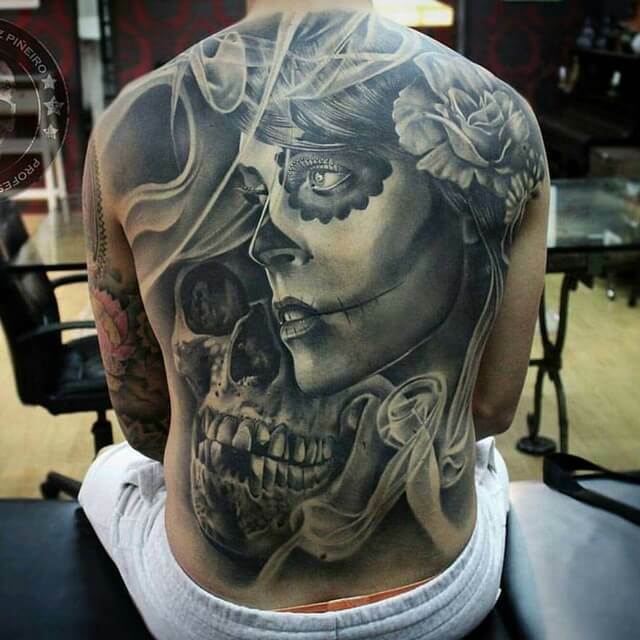 Without color, lines and details are more prominent and give the tattoo a different style. 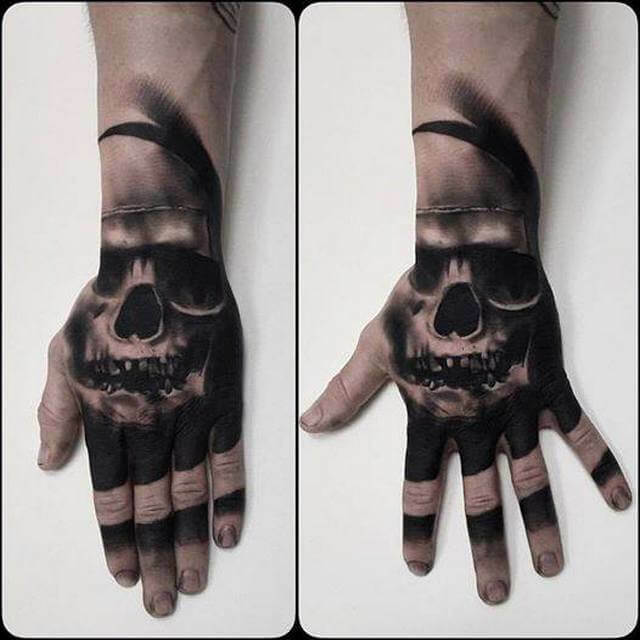 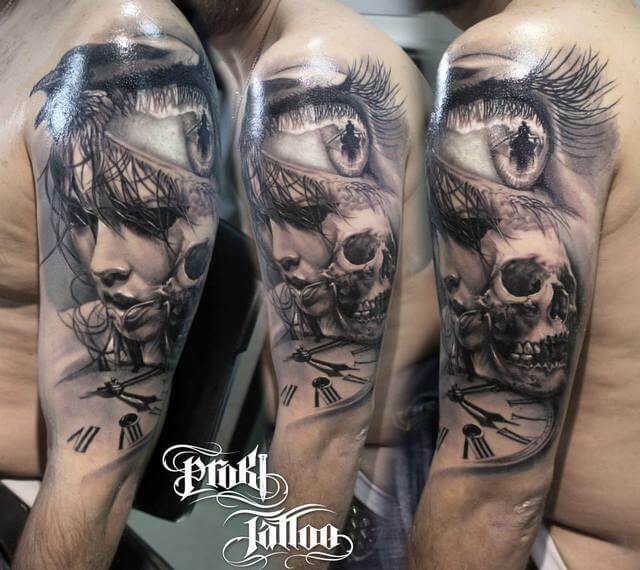 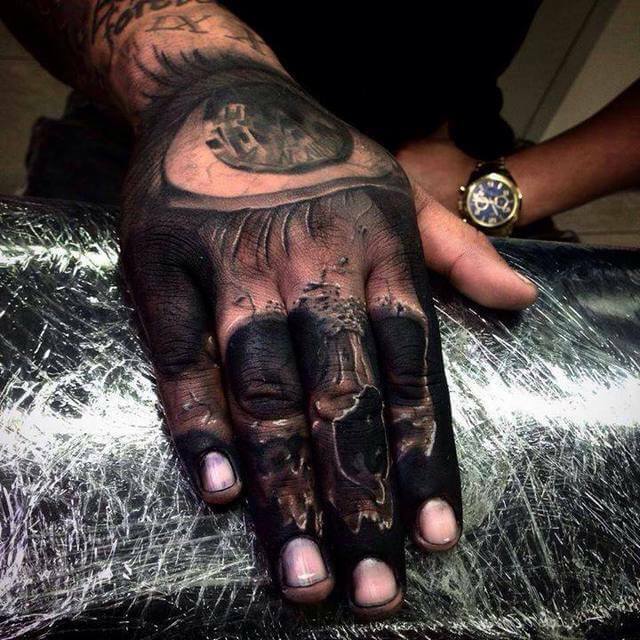 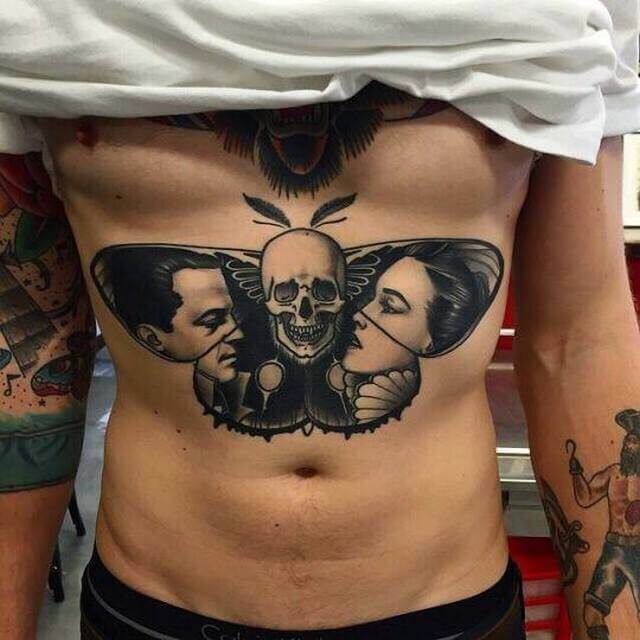 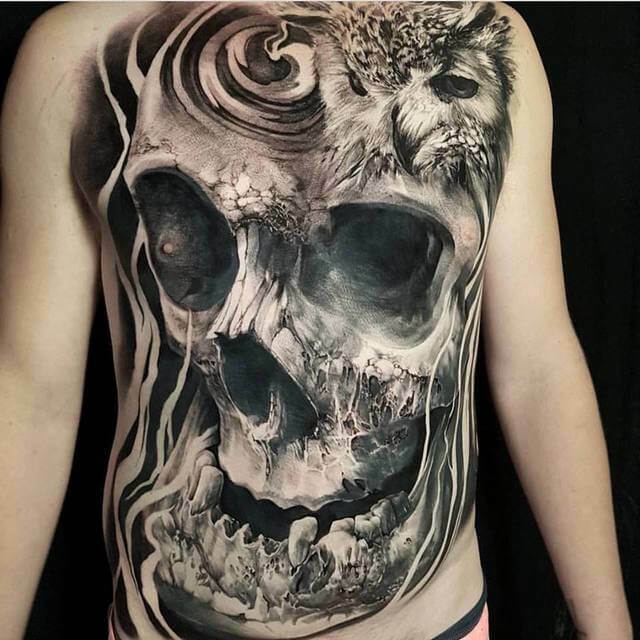 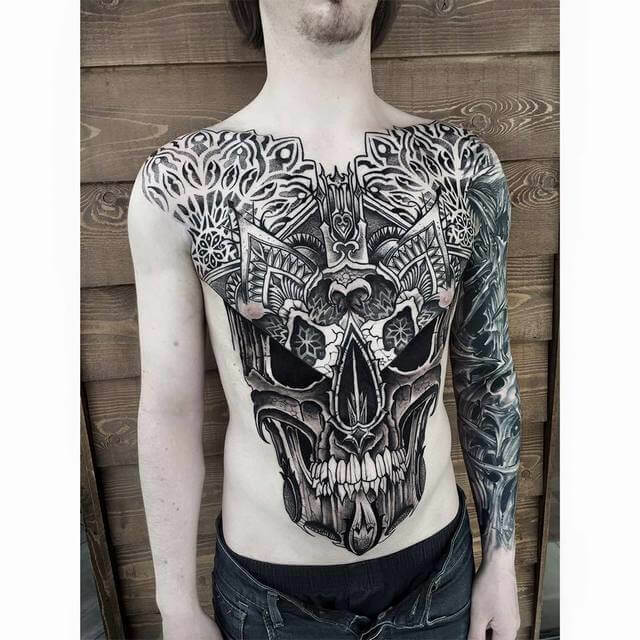 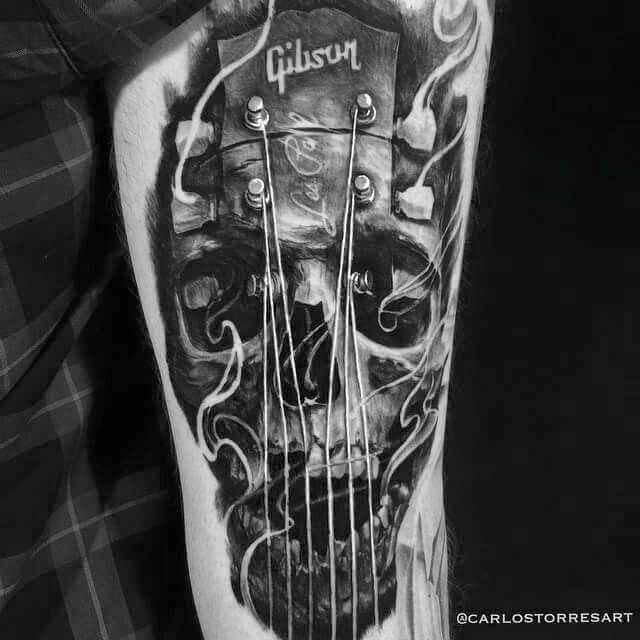 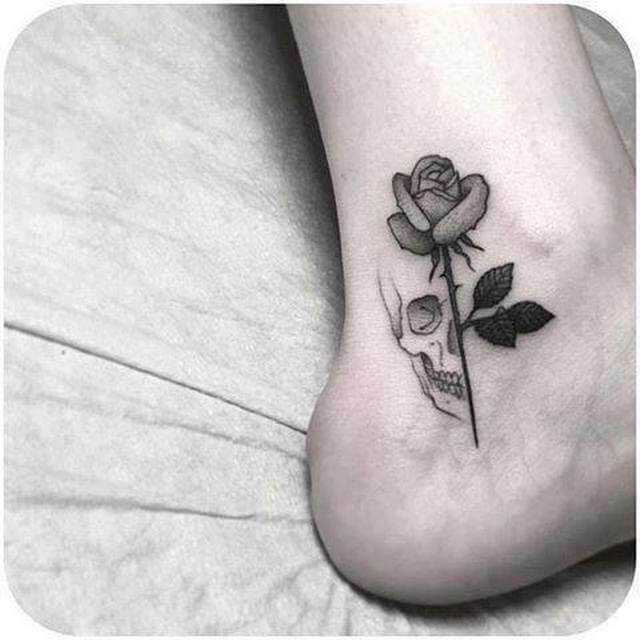 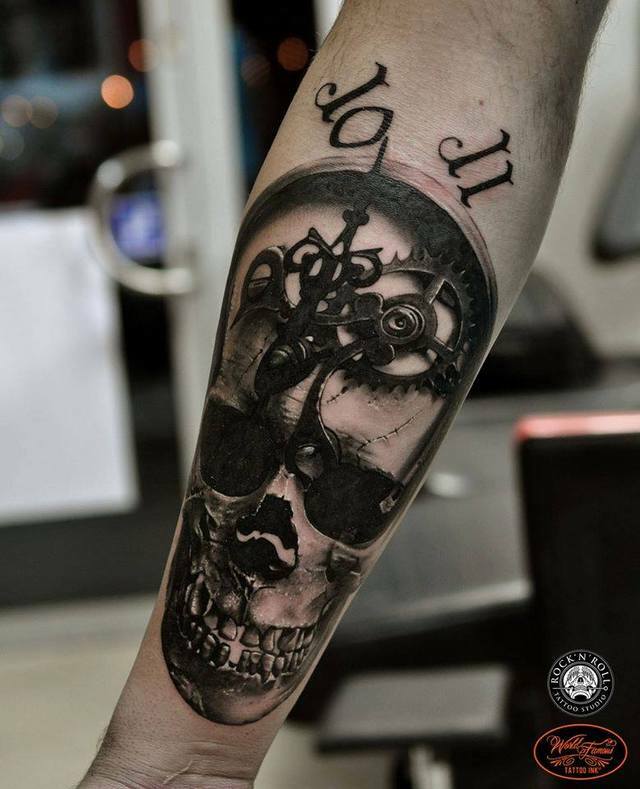 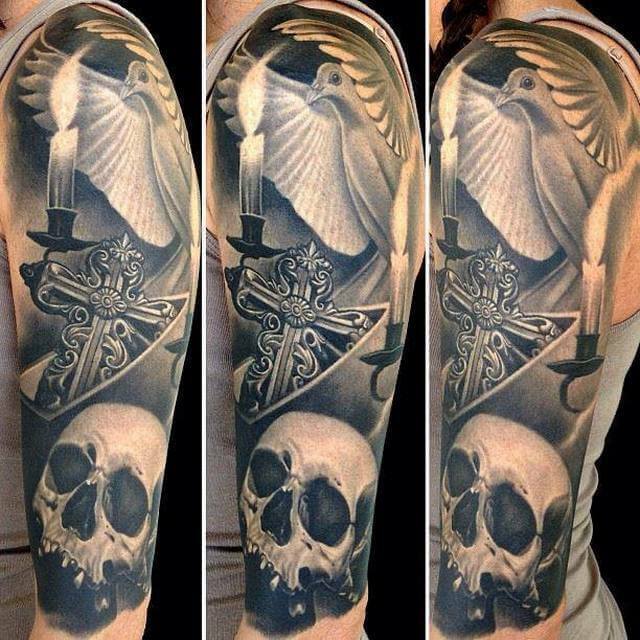 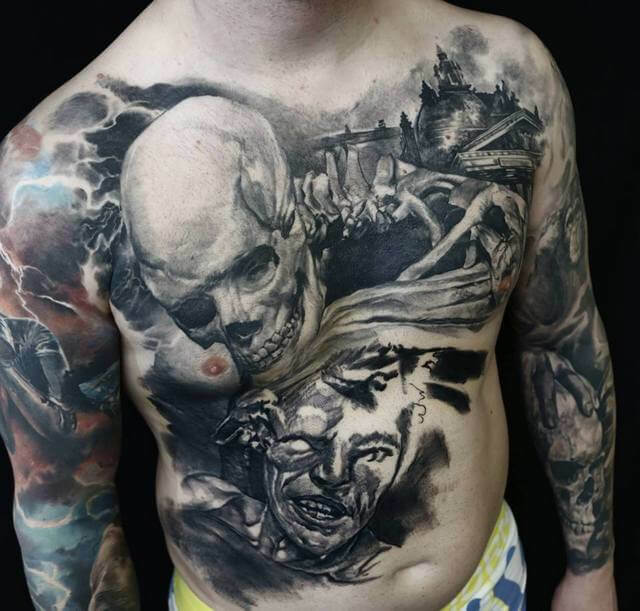 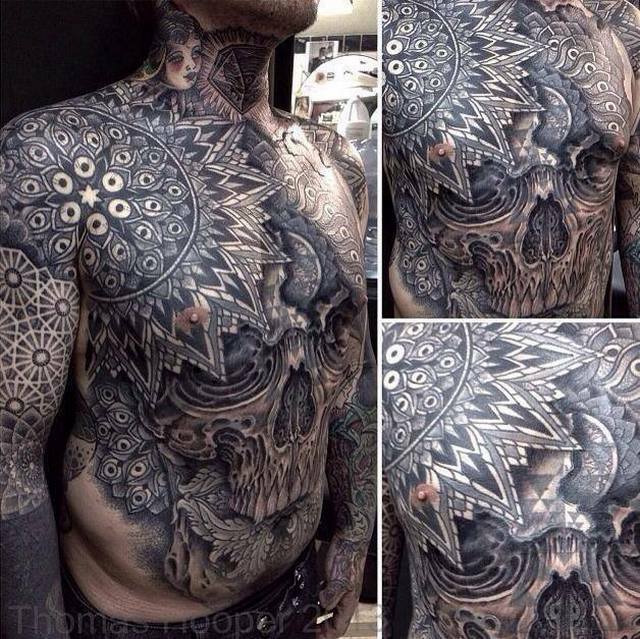 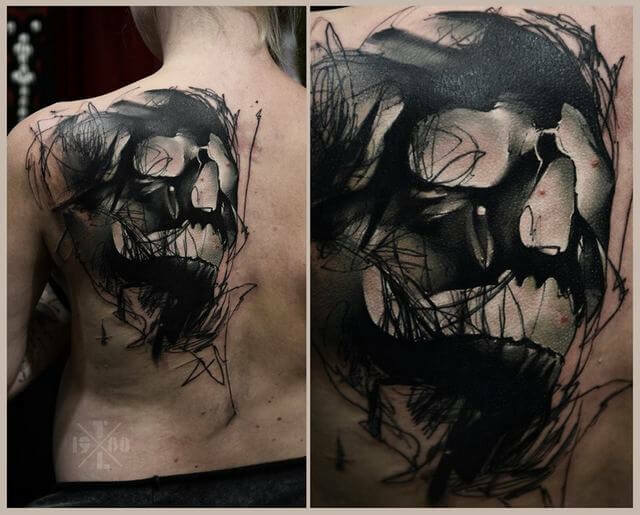 Using only black ink and different shadings, tattoo artists are giving life to incredible monochrome masterpieces! 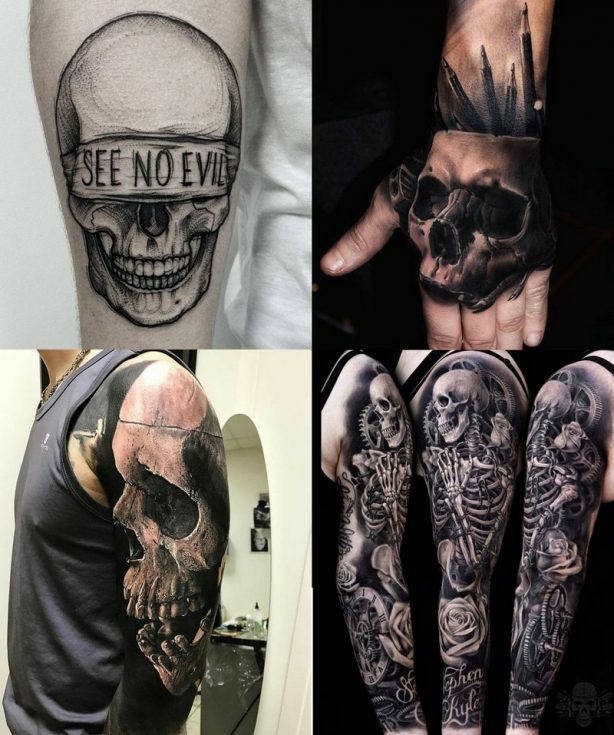 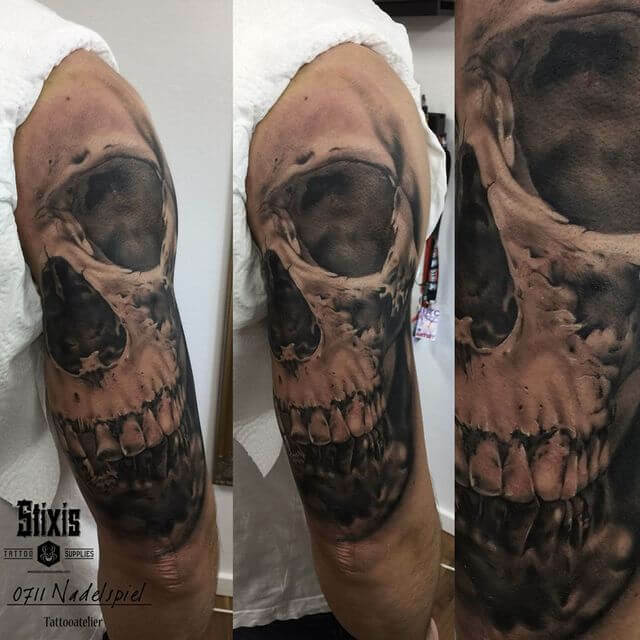 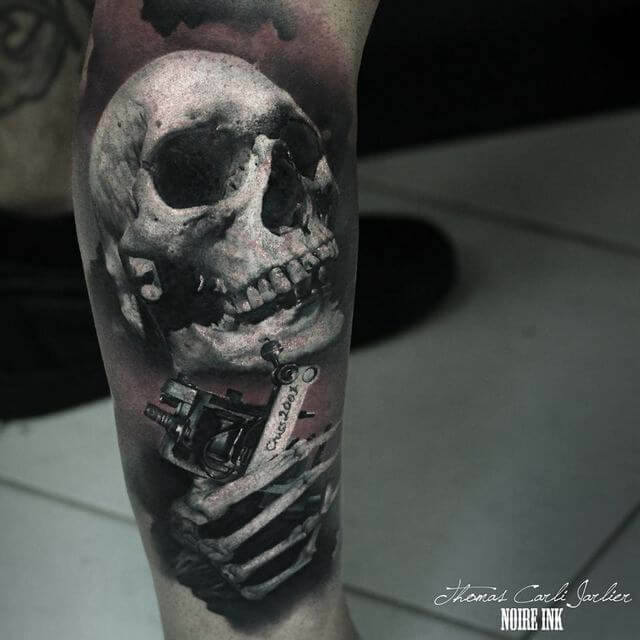 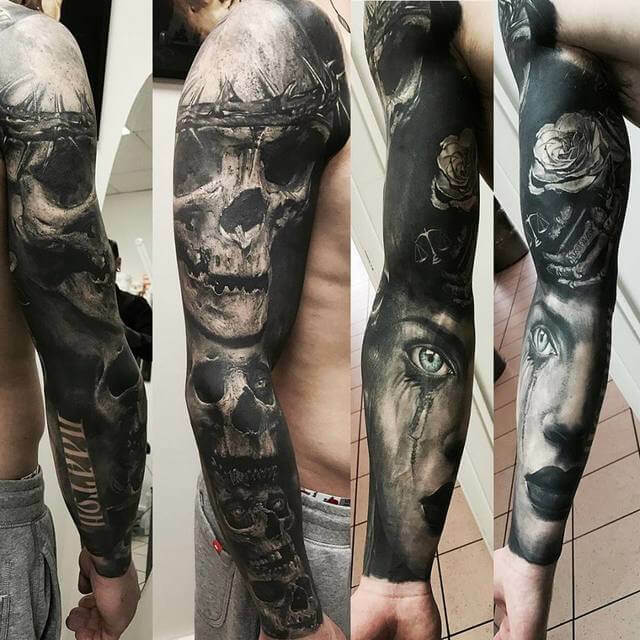 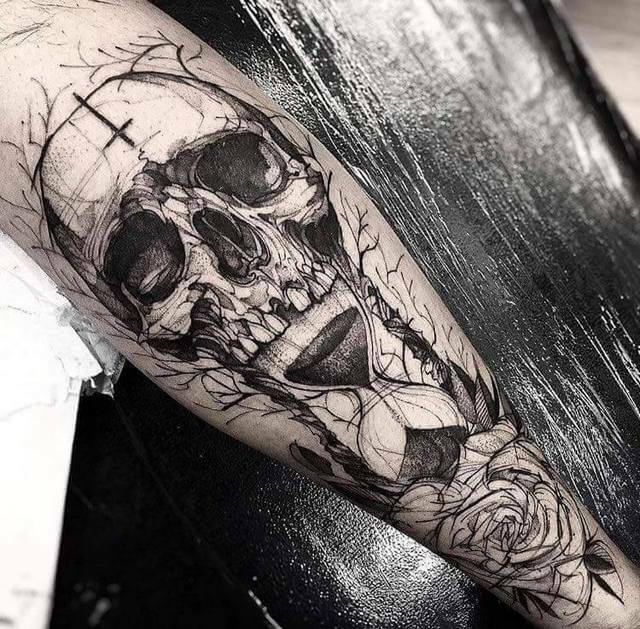 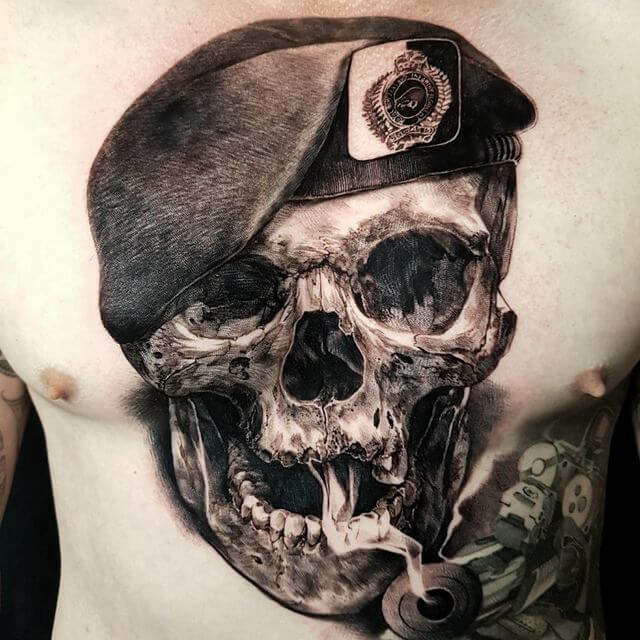 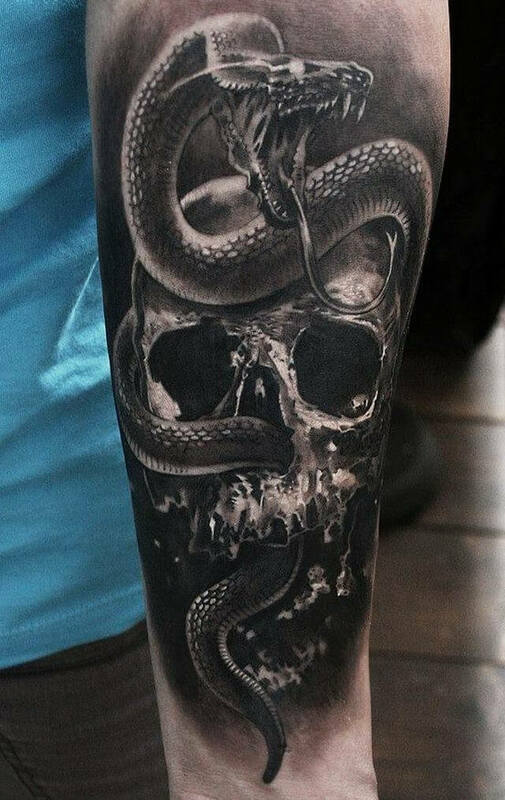 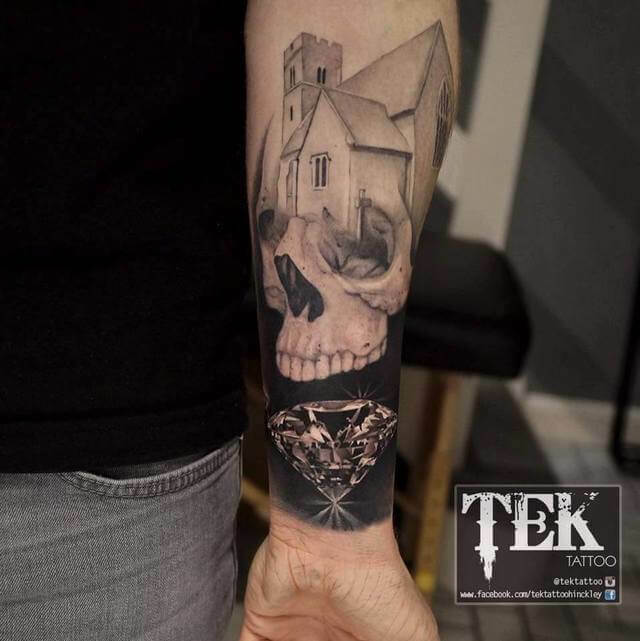 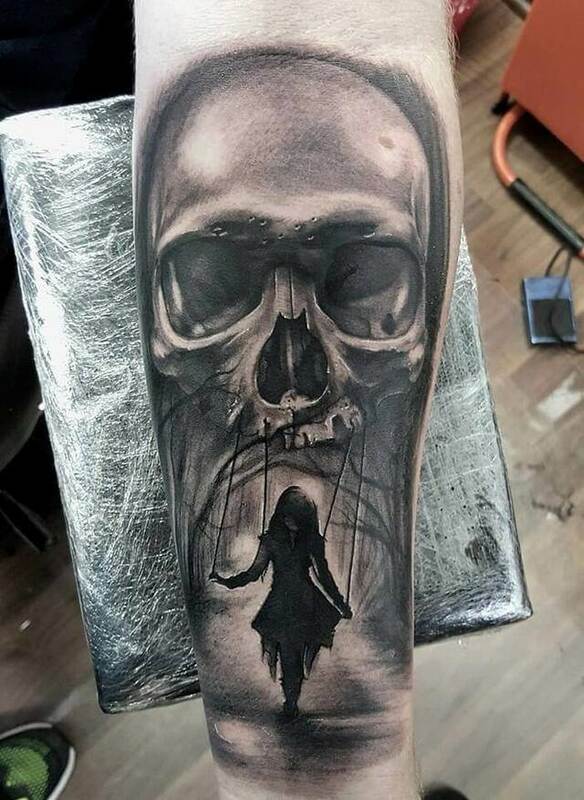 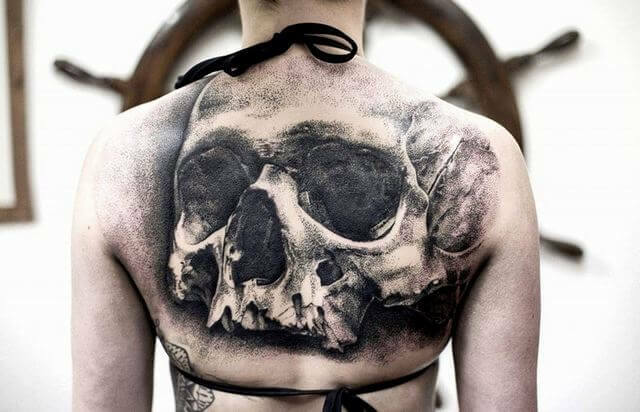 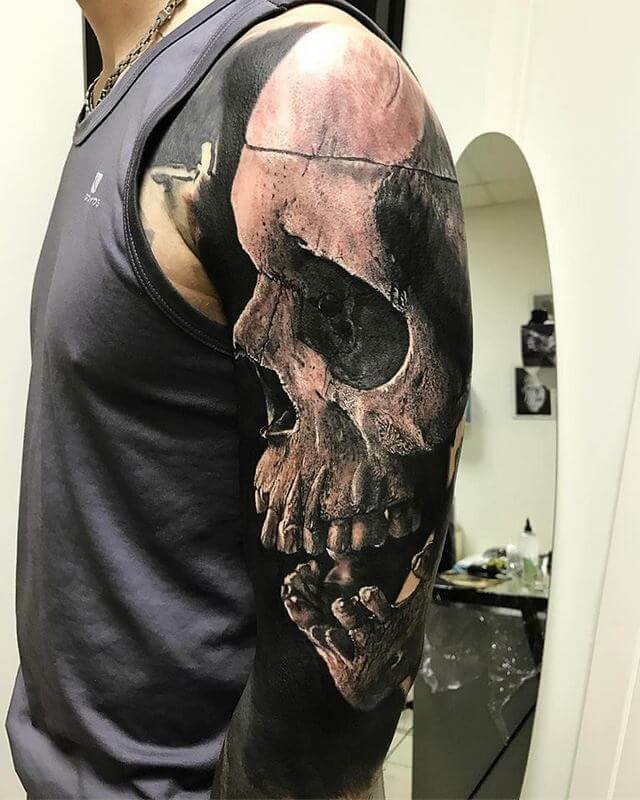 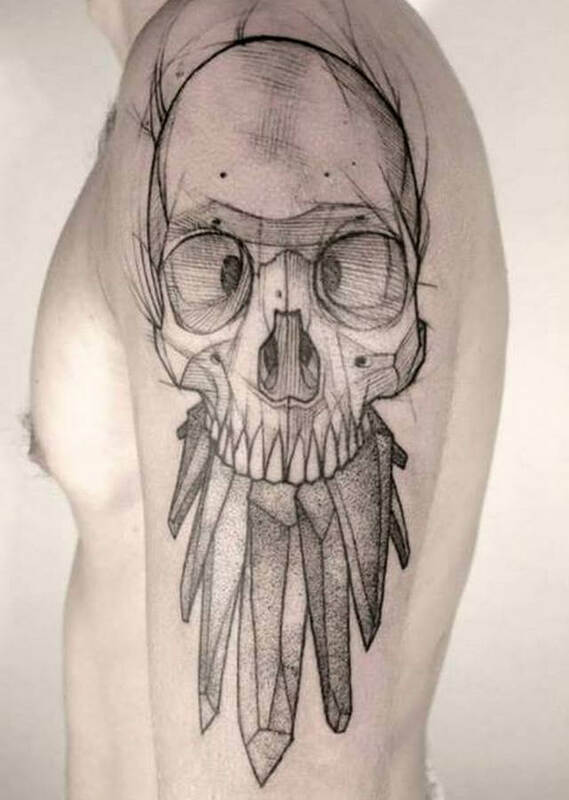 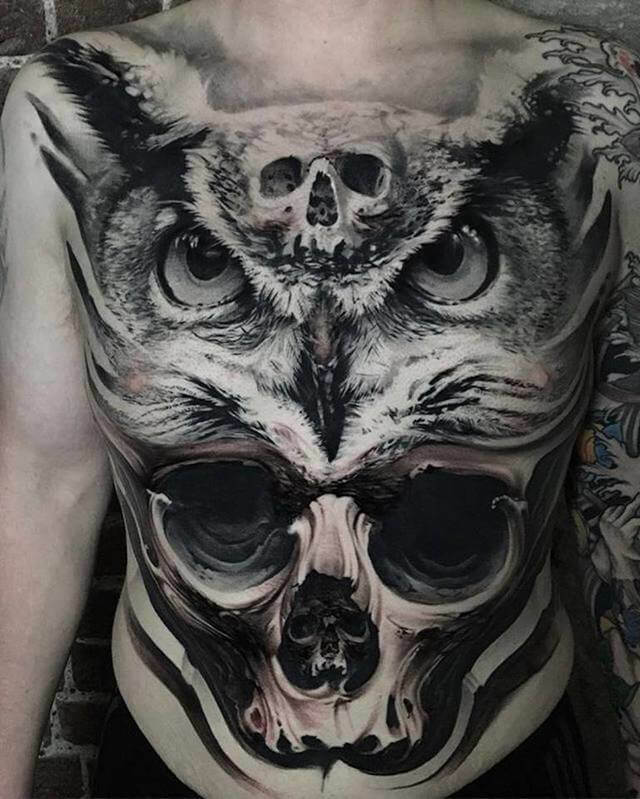 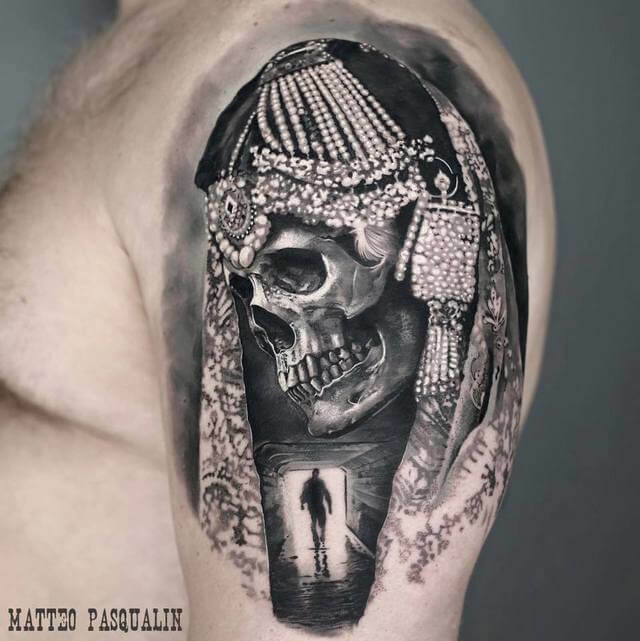 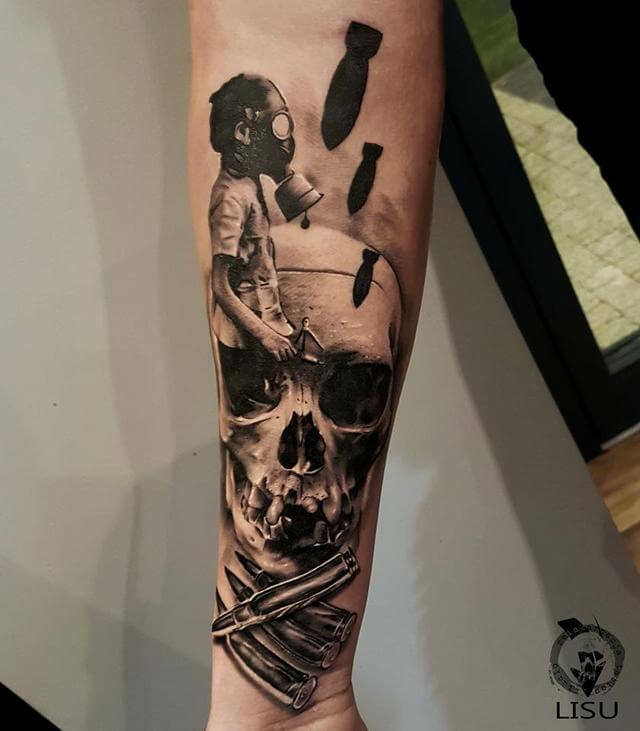 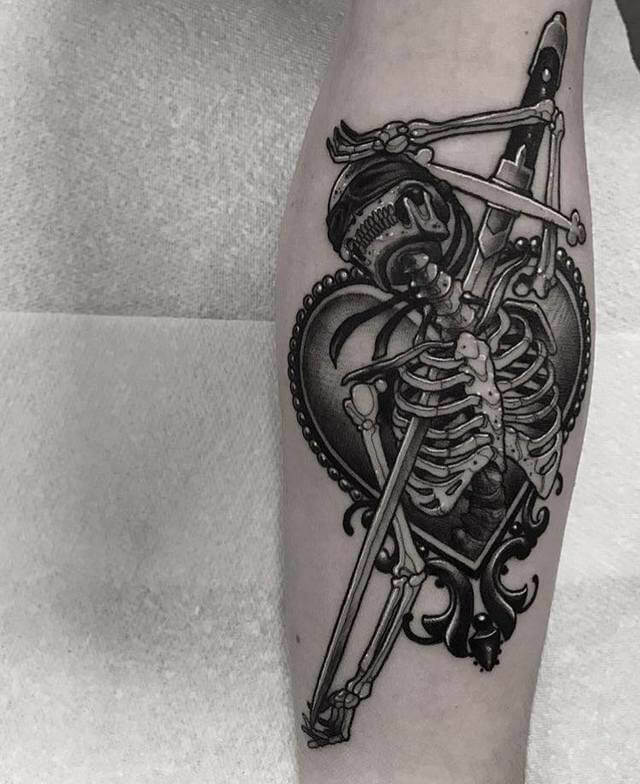 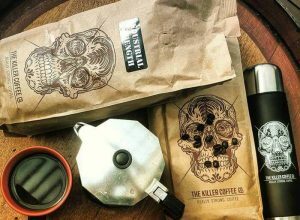 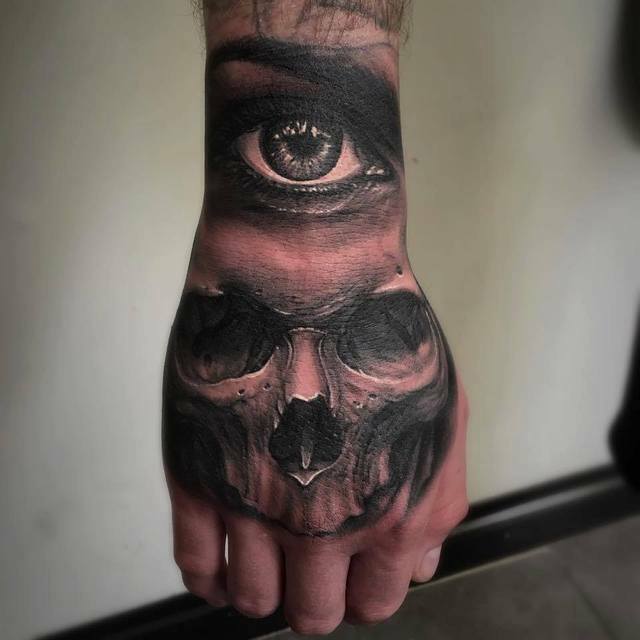 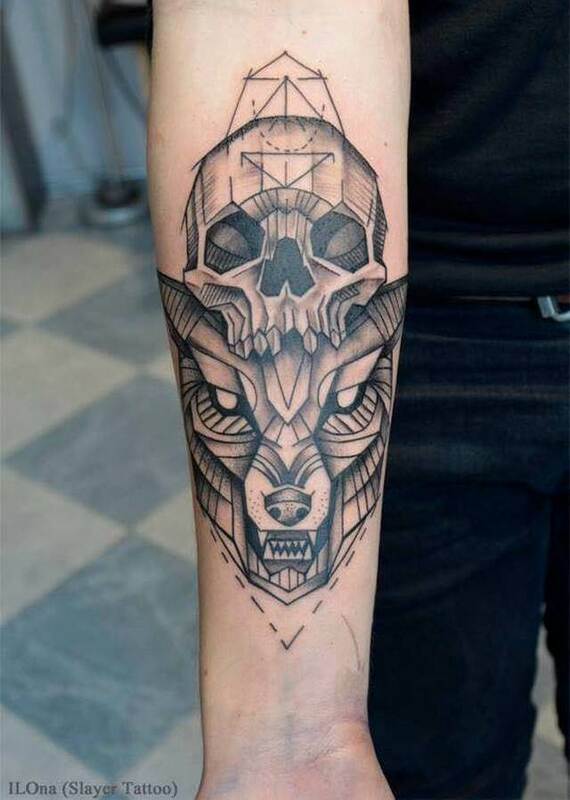 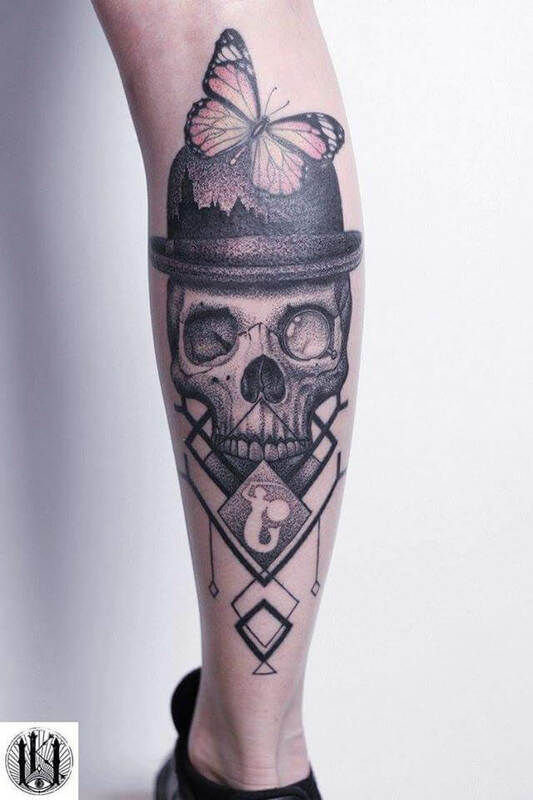 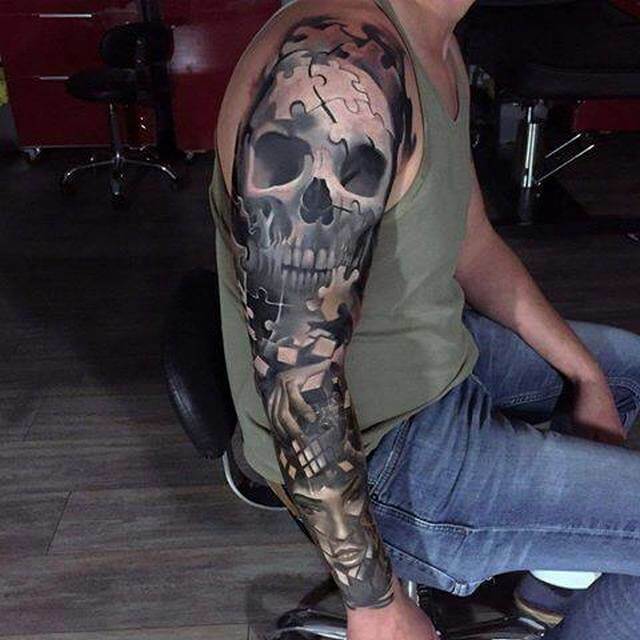 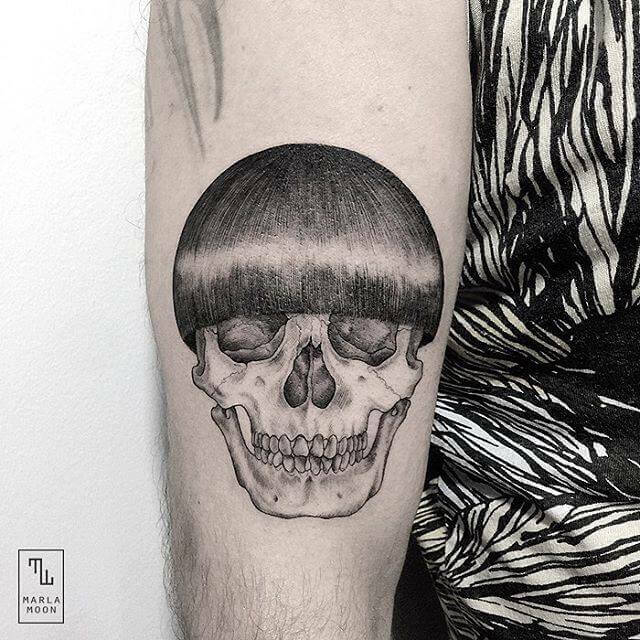 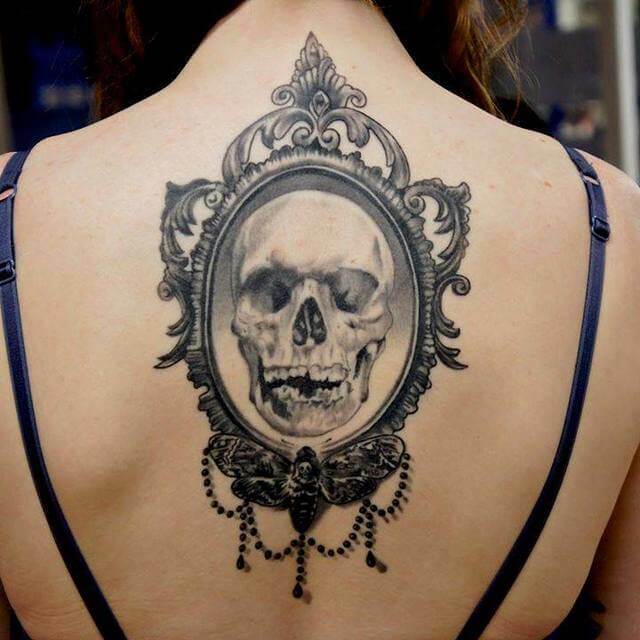 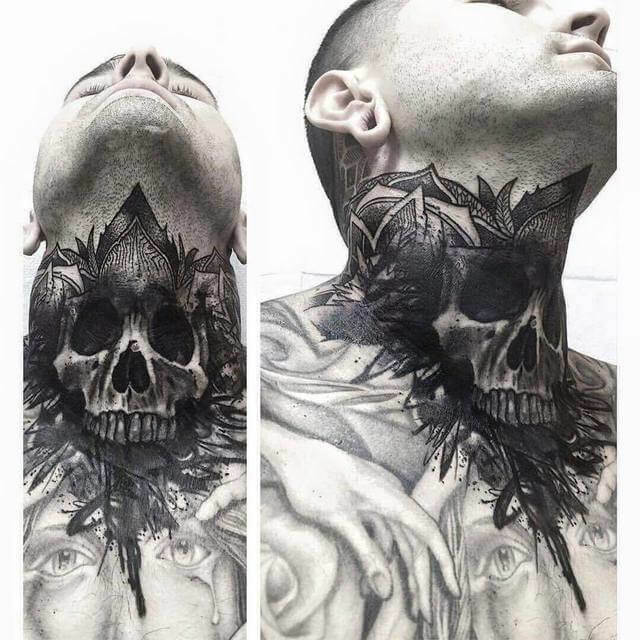 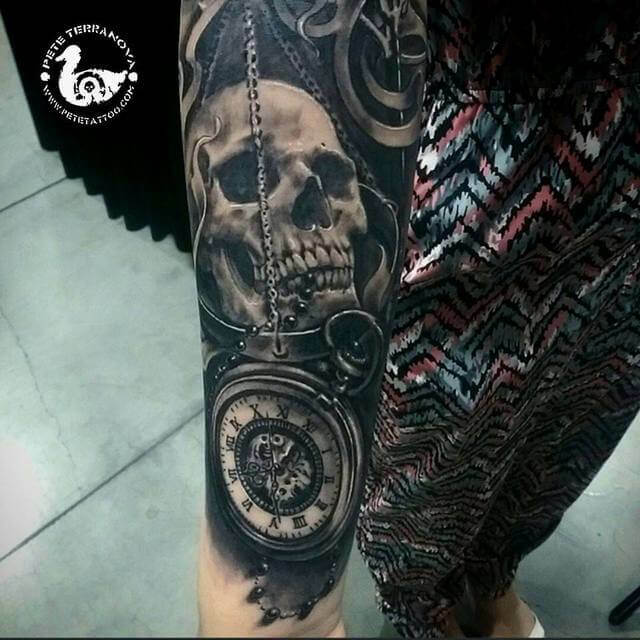 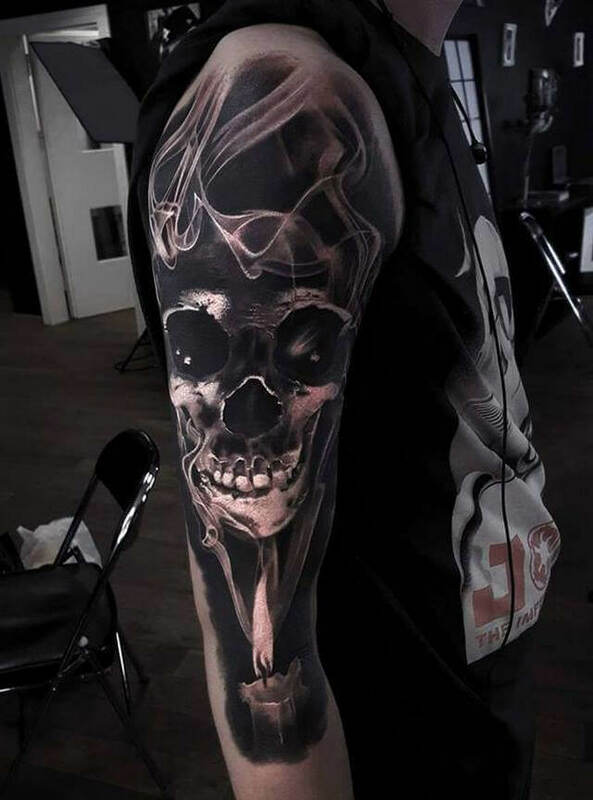 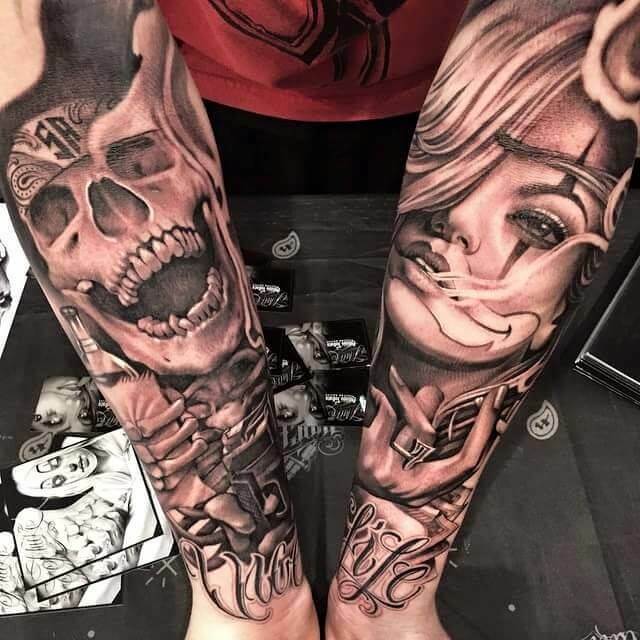 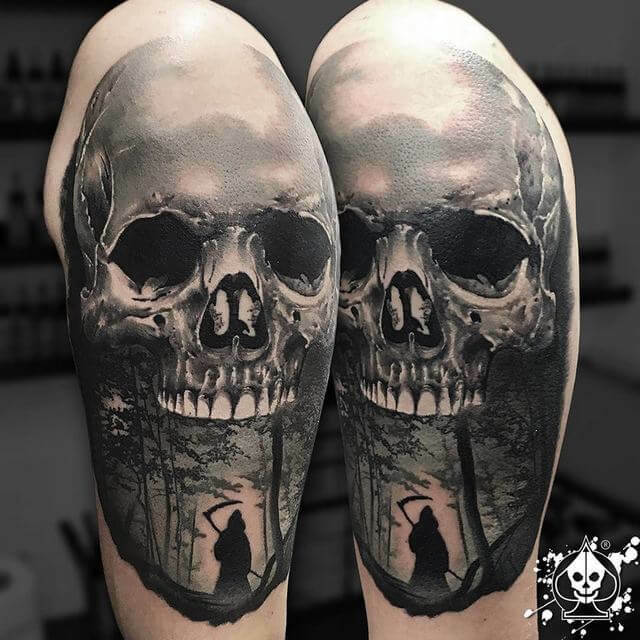 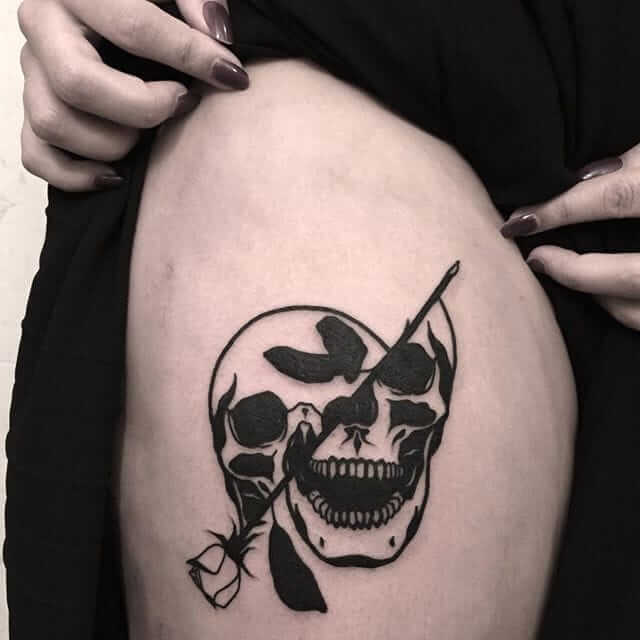 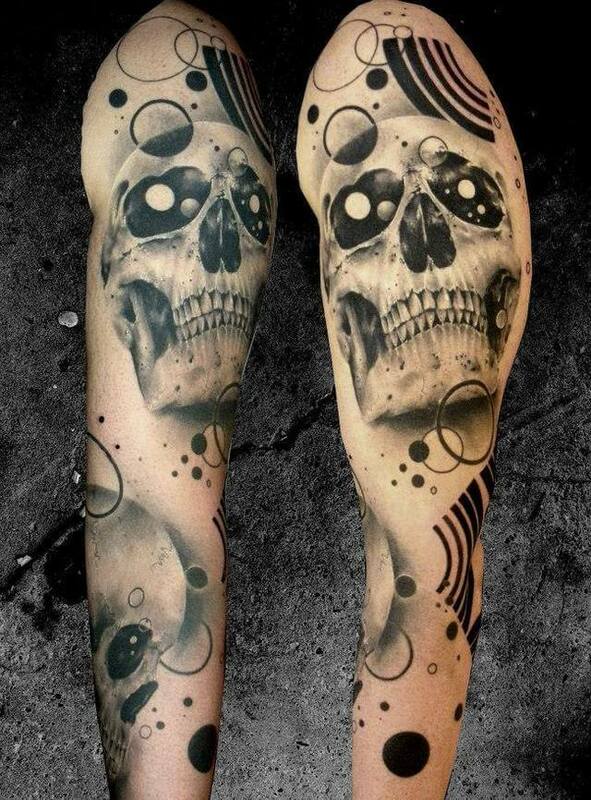 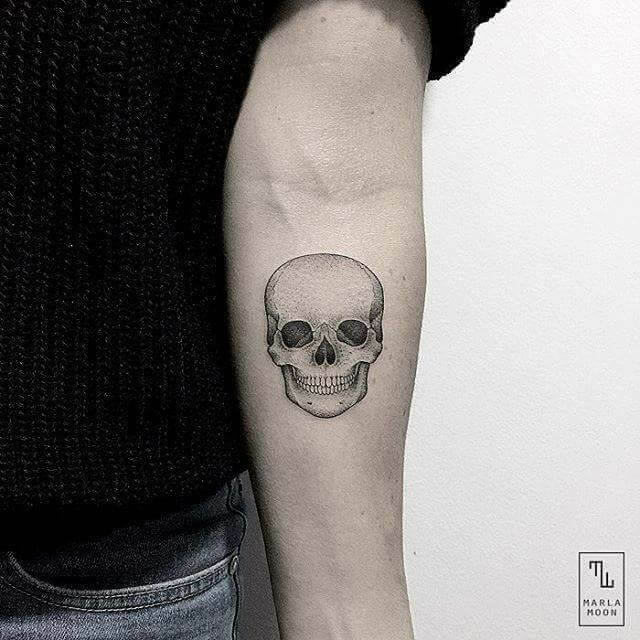 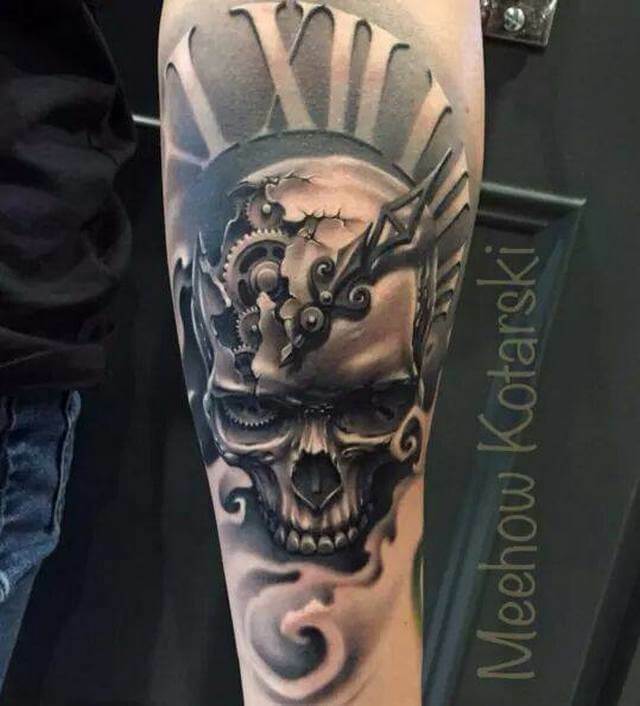 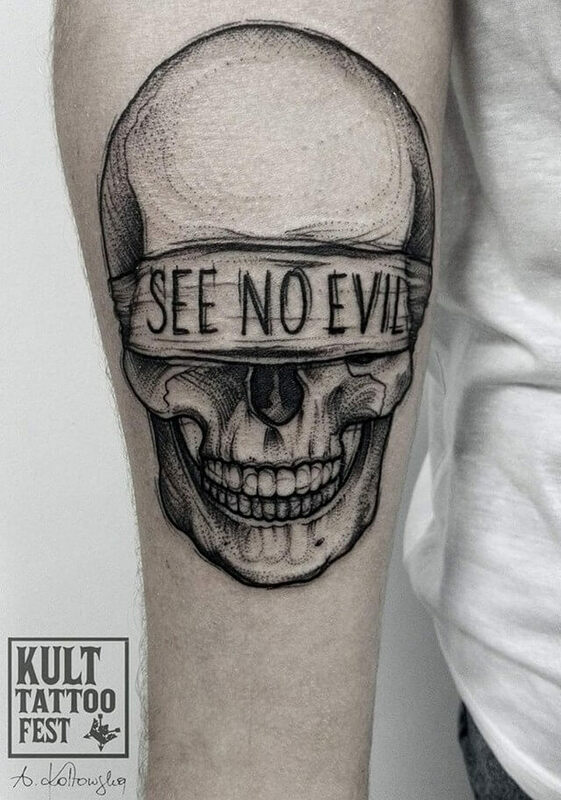 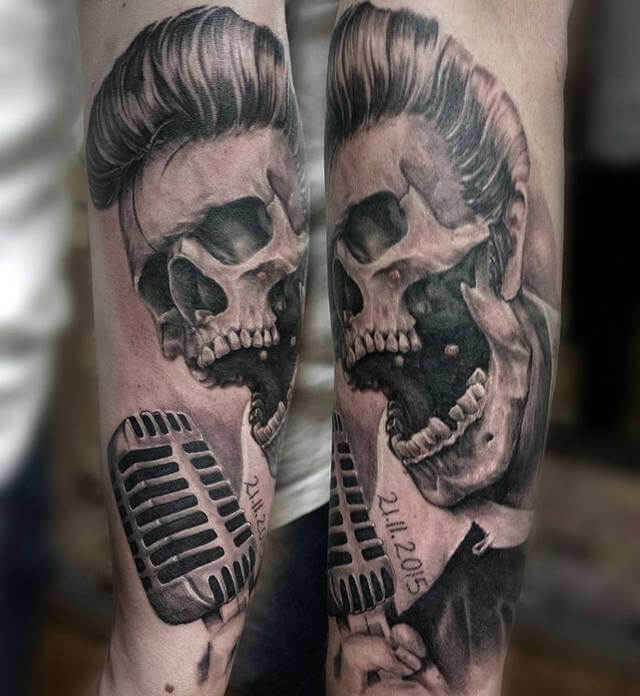 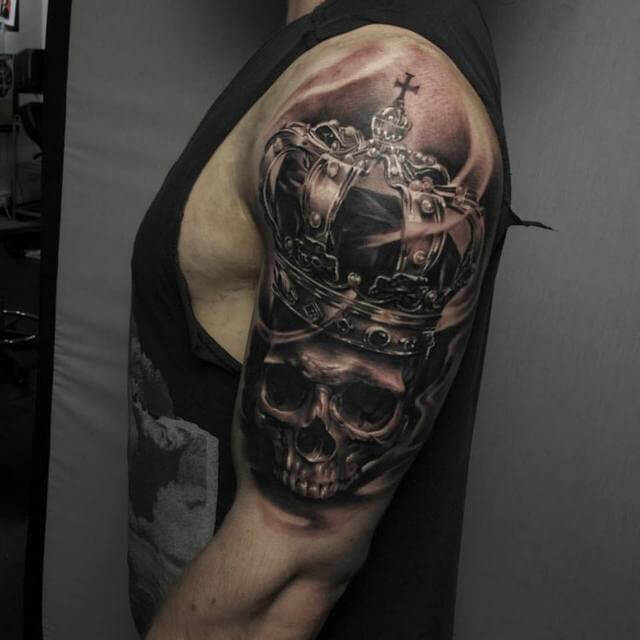 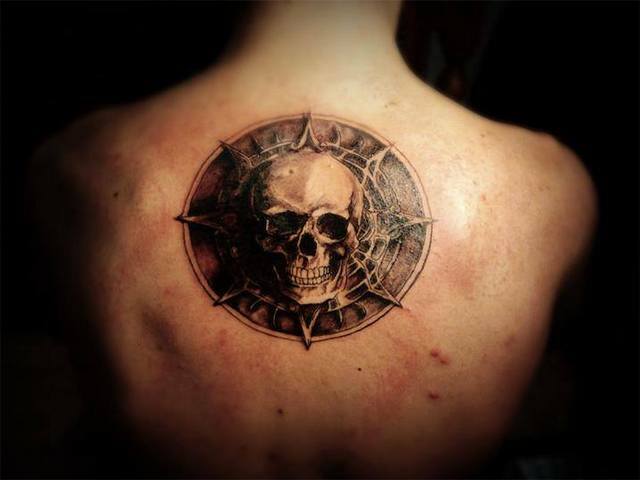 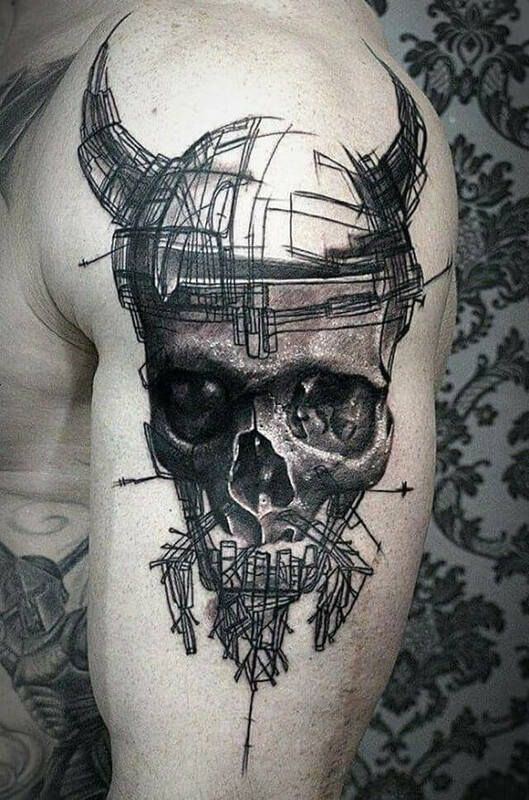 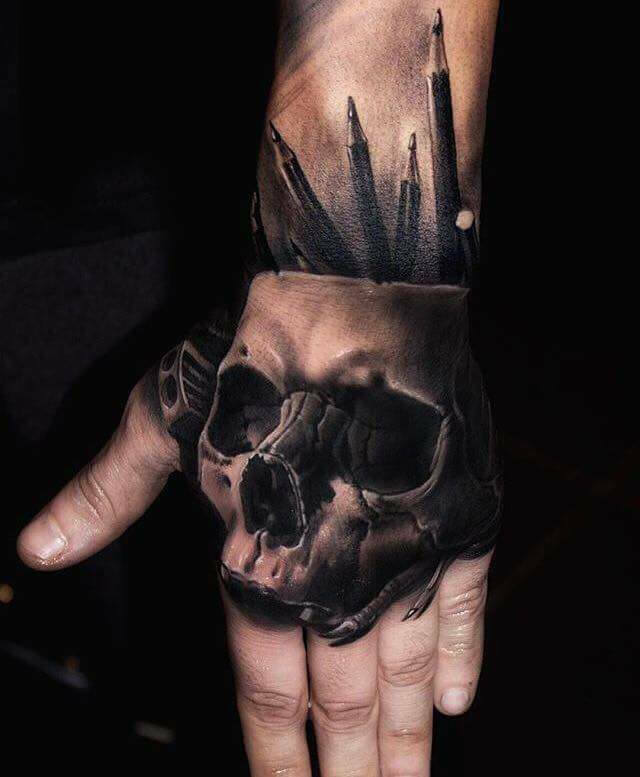 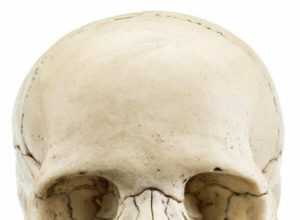 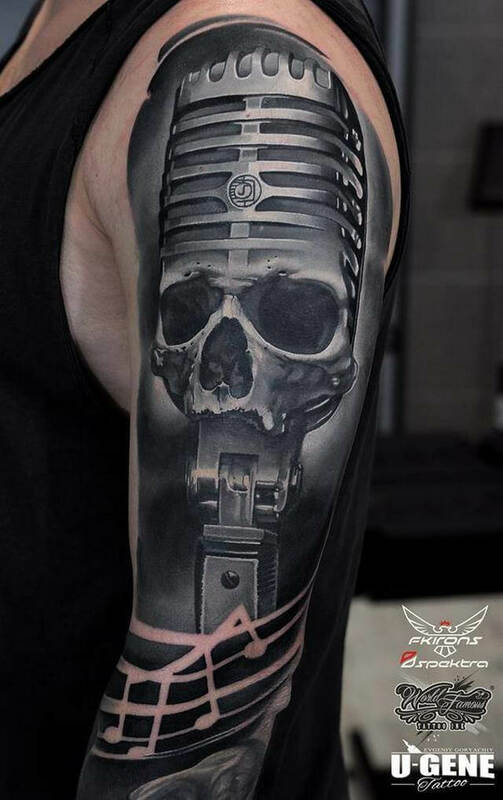 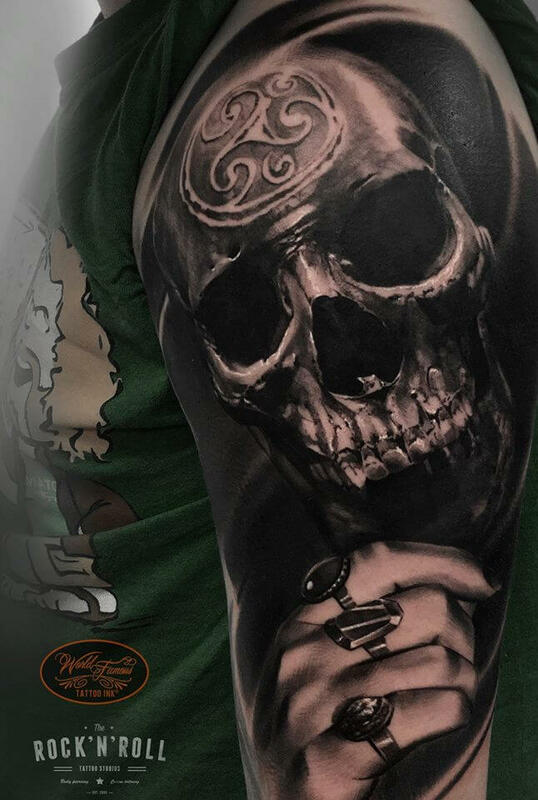 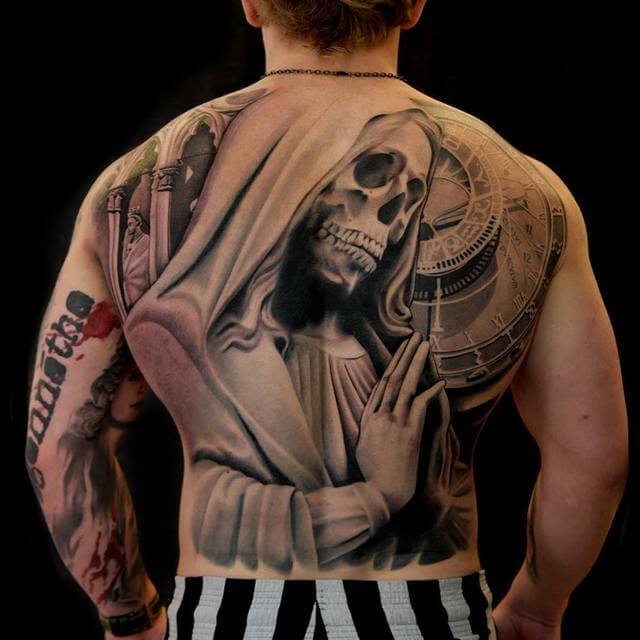 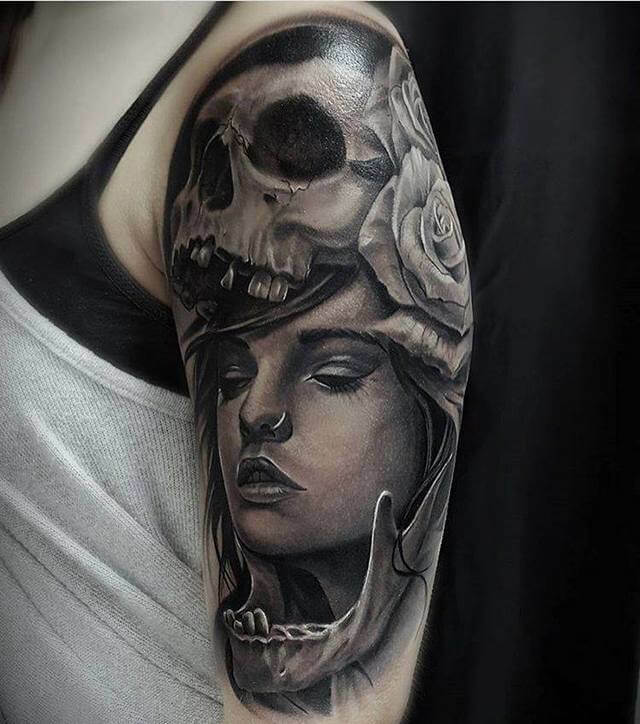 It’s impossible to list all the terrific black and grey tattoo artists out there, but here are some of them who have mastered the art of tattooing a perfect skull.